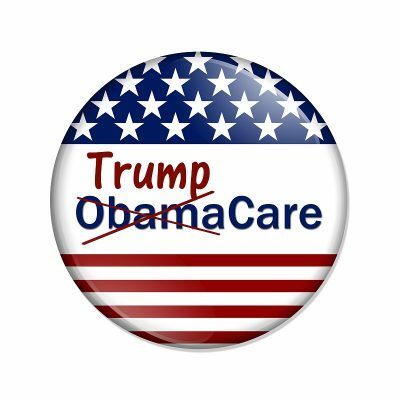 Late Wednesday, House Majority Leader Kevin McCarthy (R. CA) said “(w)e have enough votes” to pass Trumpcare on Thursday. “It’ll pass,” he added. Earlier in the day, $8 billion was added to help cover individuals with pre-existing conditions – a meaningless amount providing too little help to matter. It’s an abomination, leaving low-income Americans unable to get vital affordable coverage, ones with pre-existing conditions most vulnerable. “Subsidies Matter: Insurance take-up falls rapidly as (they) decline.” A $40 monthly premium increase causes about 25% of low-income individuals or households to drop coverage. The “primary beneficiary of expanded insurance” is providers, not enrollees. Low willingness or ability to pay accounts for “highly incomplete enrollment” in Obamacare marketplaces. Modest premium increases “are a major deterrent to universal coverage” for low-income people, based on the Massachusetts experience. Adverse selection helps explain why Obamacare insurance plans have higher than expected costs. “While reducing insurance subsidies can lower costs, significant subsidies are required to achieve near-universal coverage,” the study showed. Eliminating subsidies or reducing them sharply would prevent low-income Americans from the ability to afford health insurance. Price matters. When premiums rise, enrollee numbers fall. According to study co-author Nathaniel Hendren, Trumpcare as it now stands would make coverage unaffordable for households earning less than $75,000 annually. The Obamacare/Massachusetts experience proves the only viable option is government-sponsored universal coverage for everyone. It’ll save hundreds of billions of dollars annually in wasted insurance costs – good for industry profits, bad for assuring everyone has heathcare coverage, a fundamental human right.